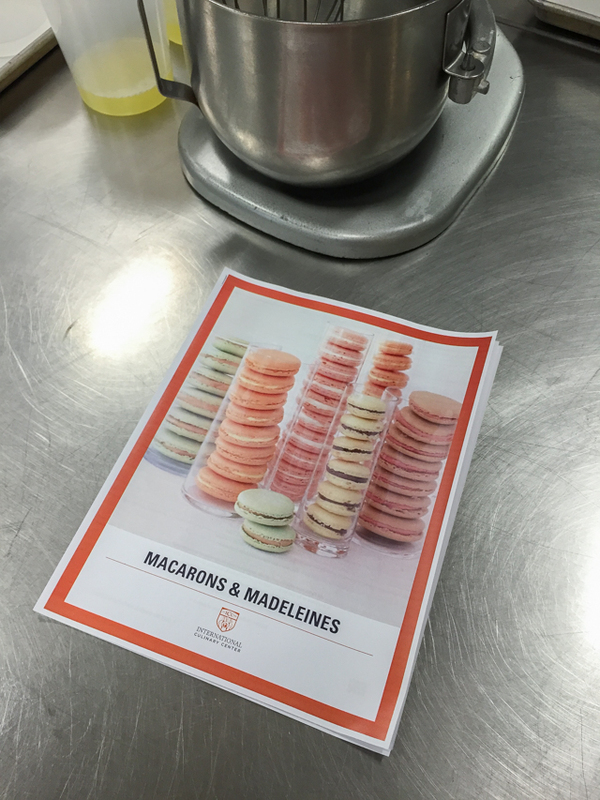 If you follow me on Instagram and Snapchat (@jclair24), then you may have noticed that a few weeks ago I took the Macarons and Madeleines class at the International Culinary Center. It was so much fun! 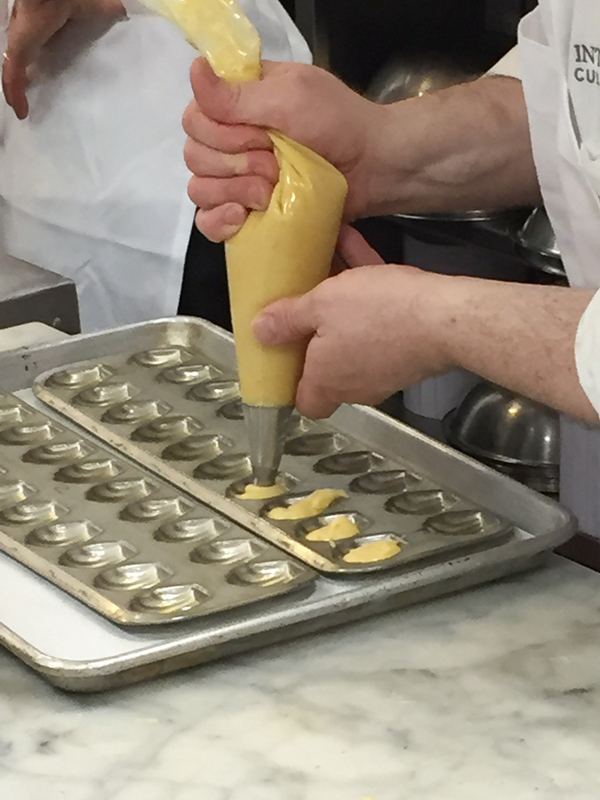 I can’t tell you how happy it made me to be in a professional kitchen watching a real pastry chef work his magic, and learning all about how to beat egg whites, heat sugar, mix doughs, make ganaches, pipe batter, and so much more. I was seriously enthralled by the entire experience. Read on to see more pictures and learn more about this awesome class. 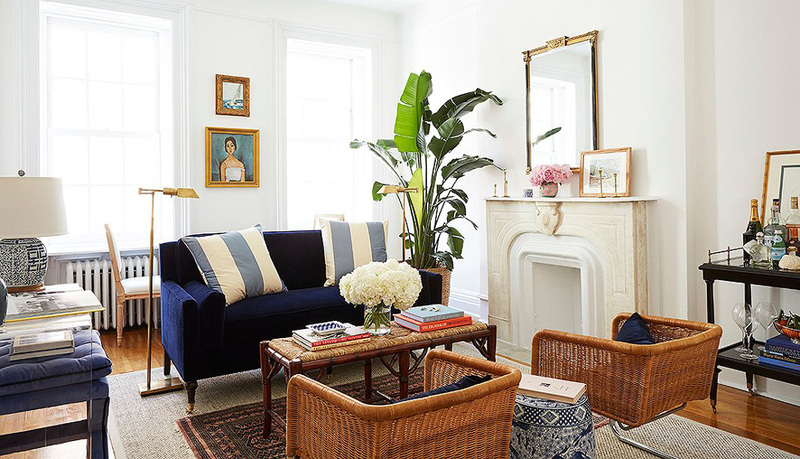 If you’re thinking, “wow, the macarons in that first picture look perfect! Jackie is really good at this!” well, allow me to quickly divest you of that false belief: the instructor totally made those. Mine and my friend Christina’s were not quite so lovely looking – but they did taste good! 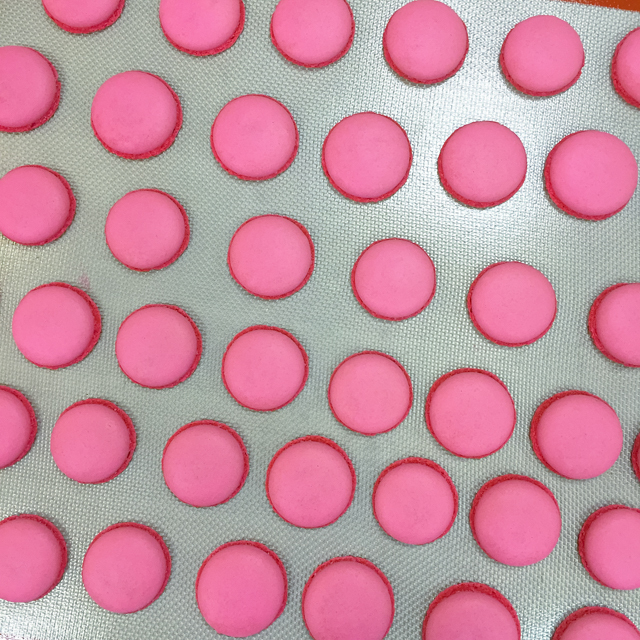 One thing I learned (which I already suspected) – making macarons is hard! There are a lot of steps and a lot of opportunities for missteps. 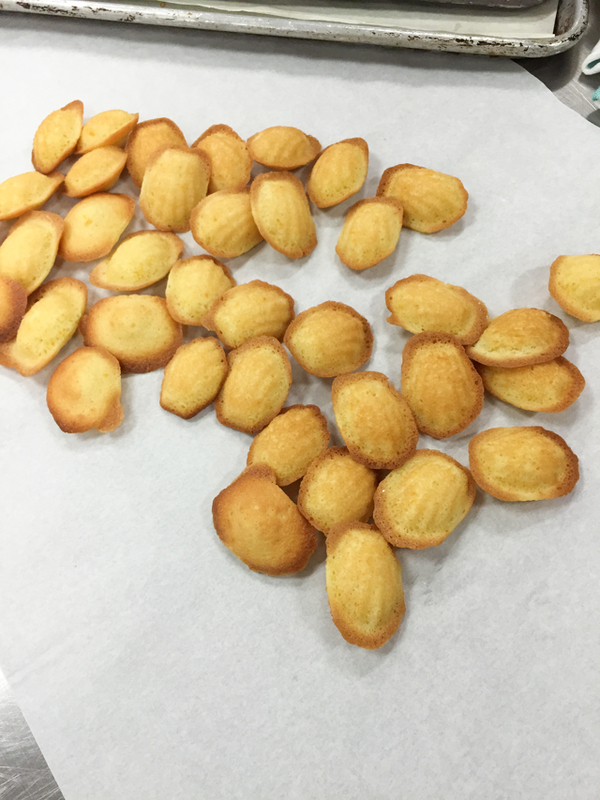 Our instructor even told us that since they’re so finicky, many pastry chefs imbue the whole process with a sense of superstition – insisting on using the same oven every time, with the rack in the exact same spot, and the same mixer, etc. After seeing how tough it is to make these little desserts come out as perfect as our instructors’, I can definitely understand the superstitions! There’s the macaron batter! 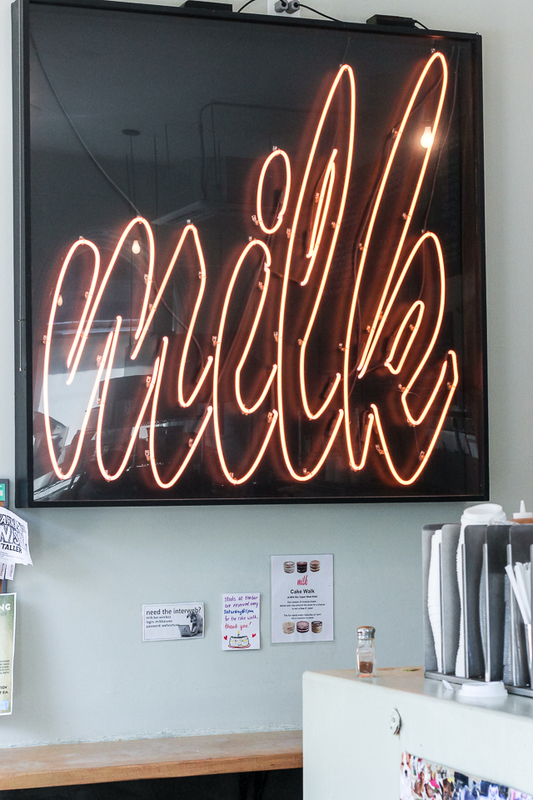 It looks crazy neon, right? He just used a little dollop of food coloring. The end result was much more raspberry hued and less bubble gum looking, as you can see in that first picture. 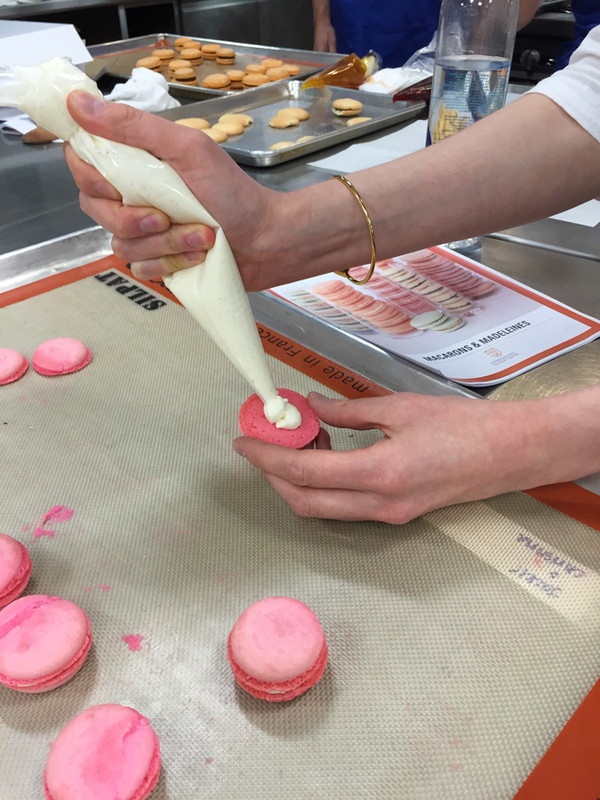 Our instructor piping perfectly round, flat macarons. 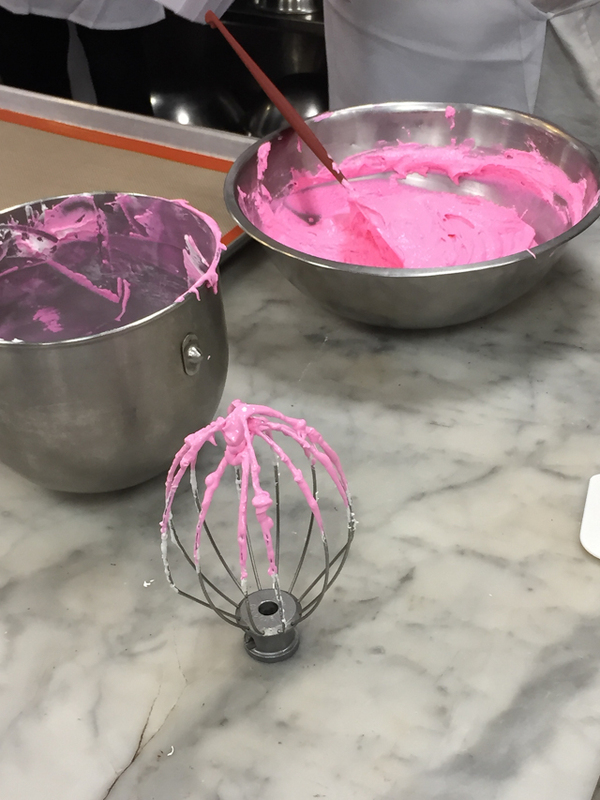 The trick is to masterfully cut off the batter when you pull the tip away from the piped macaron, so you don’t get a Hershey kiss look! Here are the ones my friend and I made. See the little darker ring around the edges – that’s the foot you’re not supposed to have. 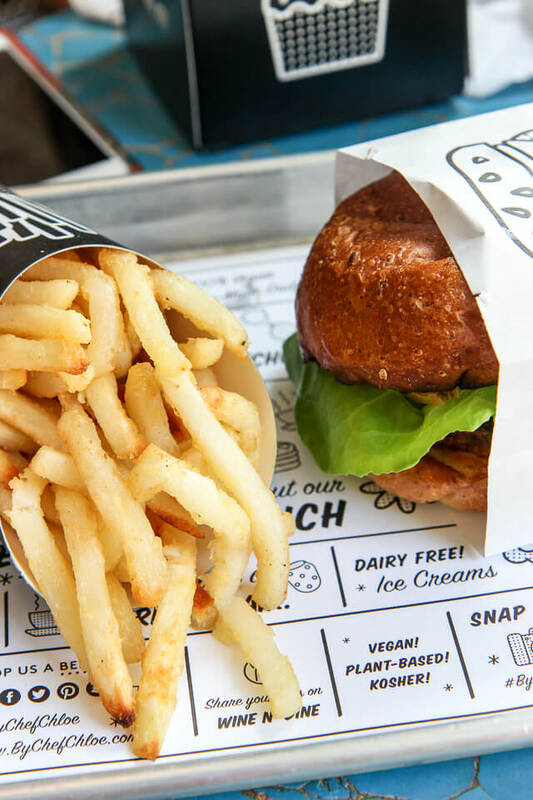 Oh well – they tasted SO good! I pretty much devoured them all. Here I am fulfilling my lifelong dream of using a pastry bag. 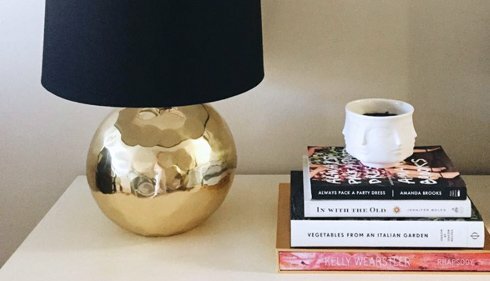 #simplegoals. The fruits of our labors! As you can see, our macarons are far from perfect-looking, but I was just happy they came out at all. I brought some to work and everyone loved them, so that made me happy. 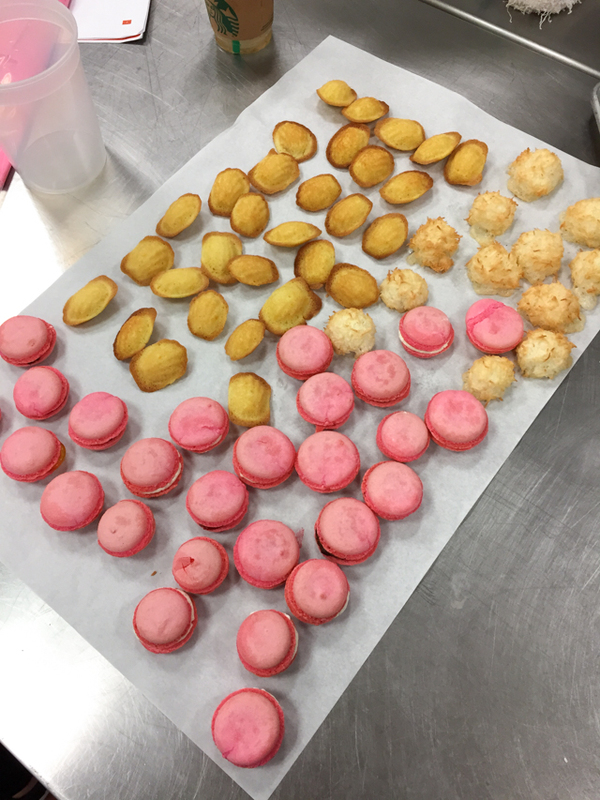 We also made American macaroons Sidebar: total pet peeve of mine is the mixing up of French macarons and American macaroons – different spelling and totally different dessert…macaroons are those coconut things you see above on the right. They’re not my favorite but they certainly are easy to make! Overall I absolutely loved this class. The instructors were amazing, everything moved along at a quick pace, and I learned a lot – plus I loved that we made so many different things. 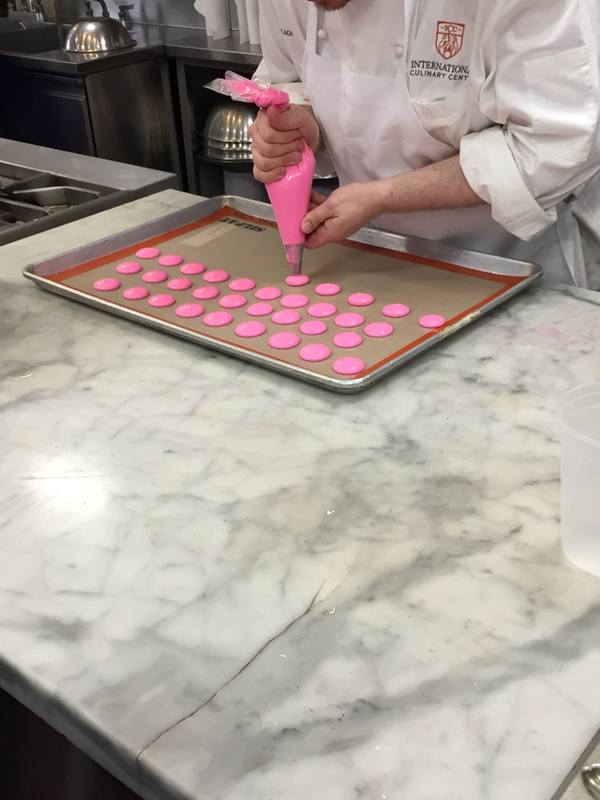 I can’t wait to take another pastry class – I’m thinking maybe chocolate will be next! Oh, Jackie, as always I am envious! I’m going to have to try my hand at these delicate cookies sometime… Looks wonderful!